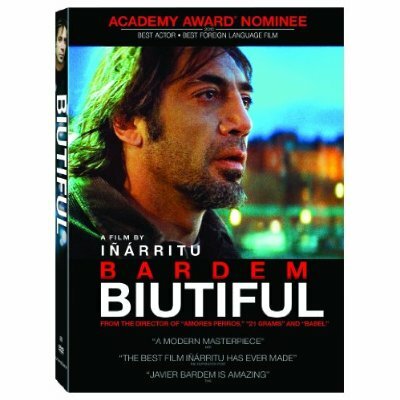 Biutiful is the most recent offering from Alejandro González Iñárritu, he of Amores Perros, 21 Grams, and Babel, all of which rank among my favorite films. 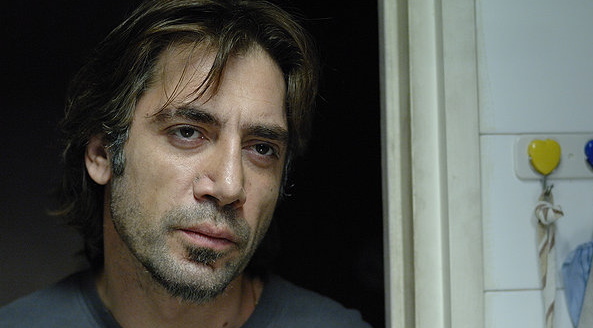 Javier Bardem scored an Oscar nod as Uxbal, who, uh…actually, the synopses of this movie make it really hard to figure out what his deal is, though he’s described as a “tragic hero” and “a single father who struggles to reconcile fatherhood, love, spirituality, crime, guilt and mortality amid the dangerous underworld of modern Barcelona.” So there’s that. 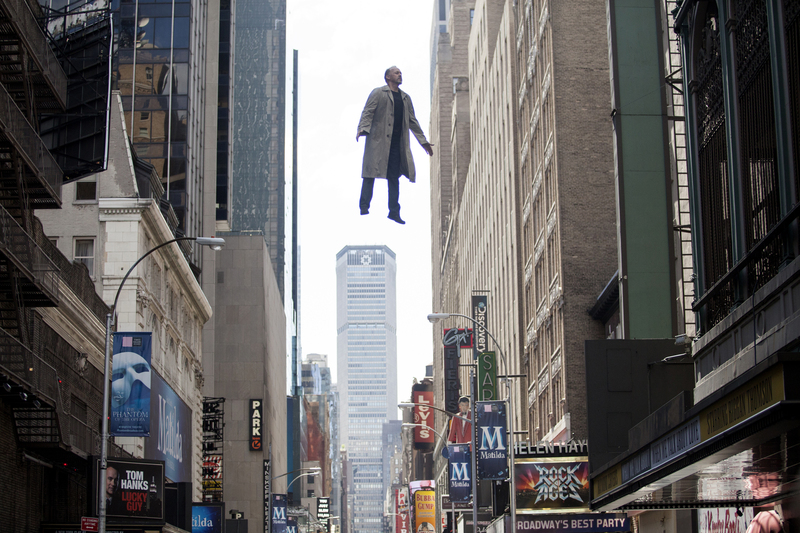 I meant to catch this in theaters, but in any case, I’m really looking forward to this one. Extras include a making-of doc and a theatrical trailer.